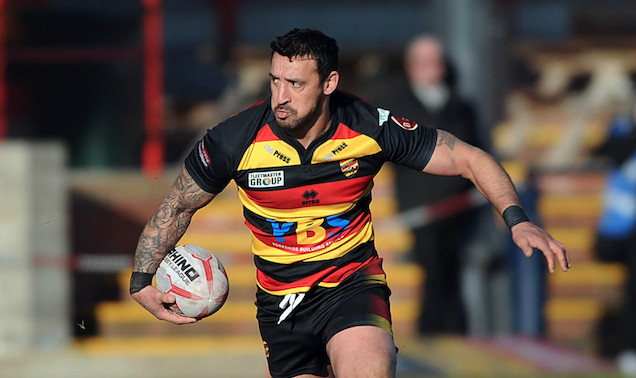 Dewsbury have confirmed their squad numbers for 2019, and Paul Sykes has retained the No. 6 shirt. Captain Sykes will don the number six shirt at the Tetley’s Stadium again next season, while new recruit Alex Brown has been given the number five jersey. Simon Brown, who has arrived from Sheffield Eagles, will wear seven. Lewis Heckford has been handed the number 14 shirt.